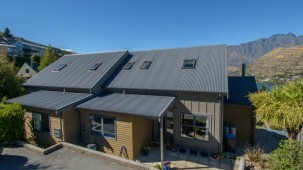 Nestled at the end of a quiet cul de sac, this well maintained townhouse offers uninterrupted views of Lake Wakatipu and the Remarkables, that can never be built out. 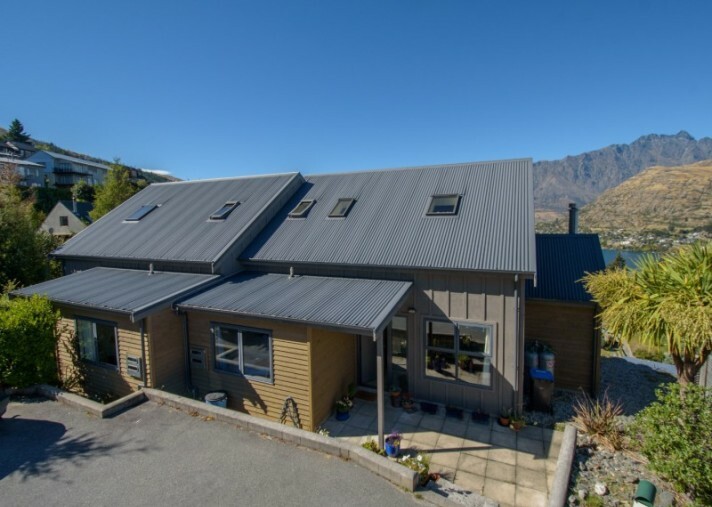 Set over two levels, the front door opens into a spacious and bright open plan living, dining and kitchen with a deck overlooking the lake. There is a wood burner and gas convection heater to keep you warm over winter. On this level, there is a bathroom, laundry cupboard and double bedroom. Upstairs are two more bedrooms, another bathroom and separate toilet. Move quickly to secure this townhouse as your own home or as an investment. Currently tenanted until June 19th, the tenant of five years would be keen to stay on.